Here are a list of guidelines to follow when trying to add someone to your MSN, Yahoo, AOL or other IM contacts list. Or, when you wish to contact them outside of YSFHQ. These guidelines should also be applied to Facebook, Twitter and other social networking websites. Ask the person before you add them. Use the PM system on YSFHQ. Don't ask people for other users contact details. 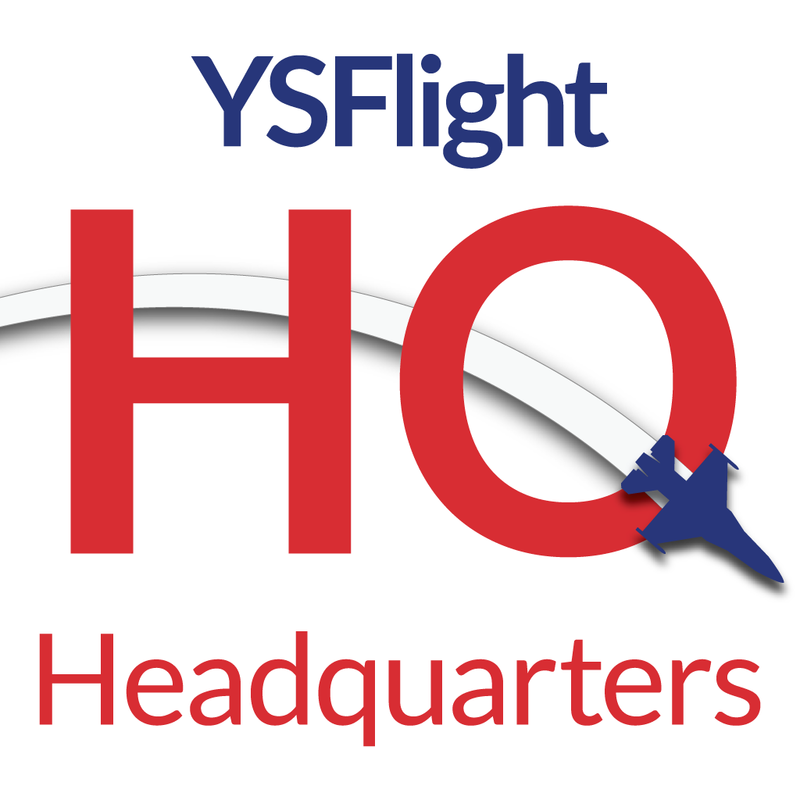 Use the PM system on YSFHQ. Don't give out other users contact details without permission. When adding them to your contacts list, include a courtesy message telling them your YSFHQ username. Don't be upset if they say no. If they do allow you to add them, don't get upset if they don't answer your IM's as fast as you want them to. Make sure you have a good reason to need them in your contacts list. Make good use of the PM system. Just because they are in the YSFHQ MSN Group or FaceBook group does not mean they have to be on your contacts list. These are just guidelines and you will not be punished for ignoring them, but you may upset other members if you do not follow them.